Because your home is an extension of you as well as a very important investment, it’s necessary to make improvements wisely. 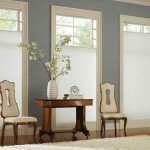 Window treatments can add beauty and value to your home, and here at Treasure Coast Window Fashions in the West Palm Beach FL area, we carry a wide selection of window fashions that will serve many needs. Choosing the perfect window covering can be tough. 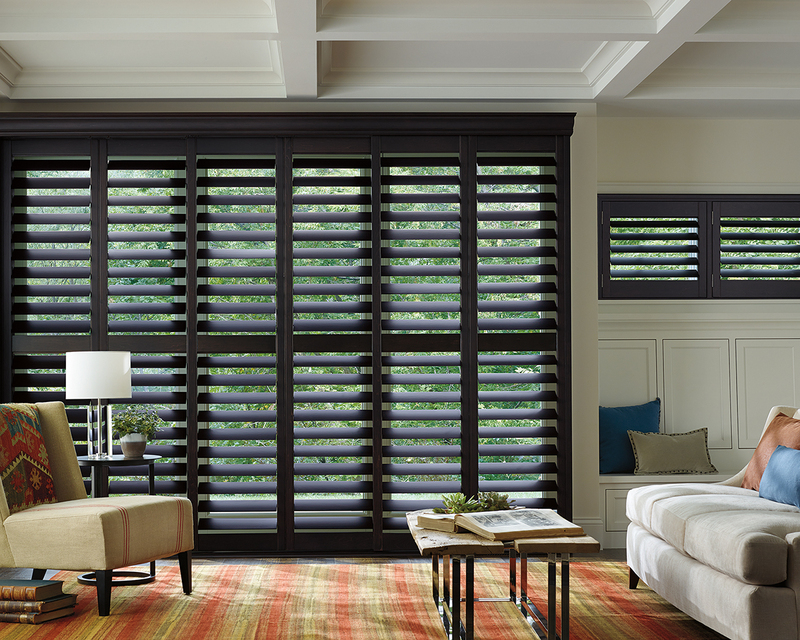 Here at Treasure Coast Window Fashions, we’ve been serving the West Palm Beach and Jupiter FL areas for decades, and we’re still surprised by how many new styles come out every season. 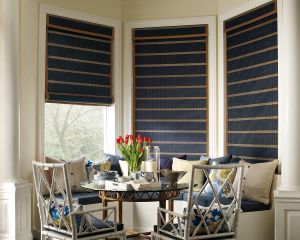 Our window treatment consultants can help you find the right window covering for your specific needs. 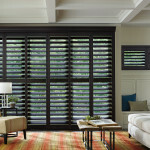 The first step is looking at the differences between the main types of window treatments – shutters, shades and blinds. Let’s take a look. What’s Popular with Window Coverings? 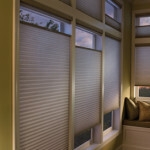 Here at Treasure Coast Window Fashions, we love to stay informed about the most popular window covering applications. New window covering options are coming out every day, and it’s exciting to see what’s grabbing the attention of our clients around the West Palm Beach area. 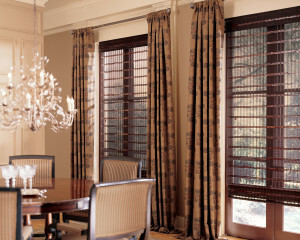 Our professional design consultants understand how popular trends in interior design affect your window covering choices. Take a look at just a few of the most recent trends in the industry. 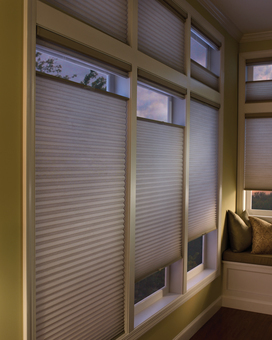 One of our most popular window fashions is the tried-and-true window shade. The classic elegance of soft fabric shades just can’t be beat. There are so many different varieties of window shades, it’s often a challenge for customers to select the ones perfect for their windows. 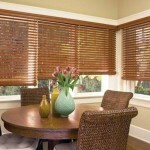 At Treasure Coast Window Fashions, we’ve been helping customers throughout the West Palm Beach area for decades. 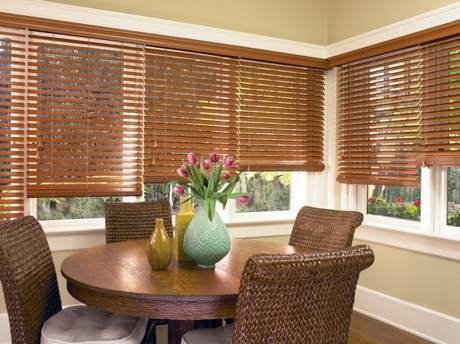 Honeycomb shades are extremely popular with a honeycomb pleat that seamlessly folds and operates for light and privacy control. These shades come in a variety of opacities that can create the perfect amount of light in a room. The Hunter Douglas Duette Honeycomb Shade is available in a variety of fabrics from soft neutral colors to vibrant rich colors. 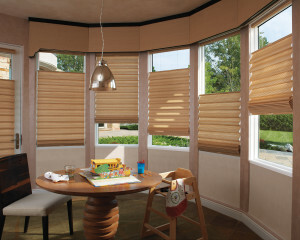 The Hunter Douglas Architella shade is another type of honeycomb shade. With one honeycomb inside of another, the Duette Architella Honeycomb Shade is incredibly energy efficient. Duettes also have the largest range of sizes and can be custom cut to specialty shapes.